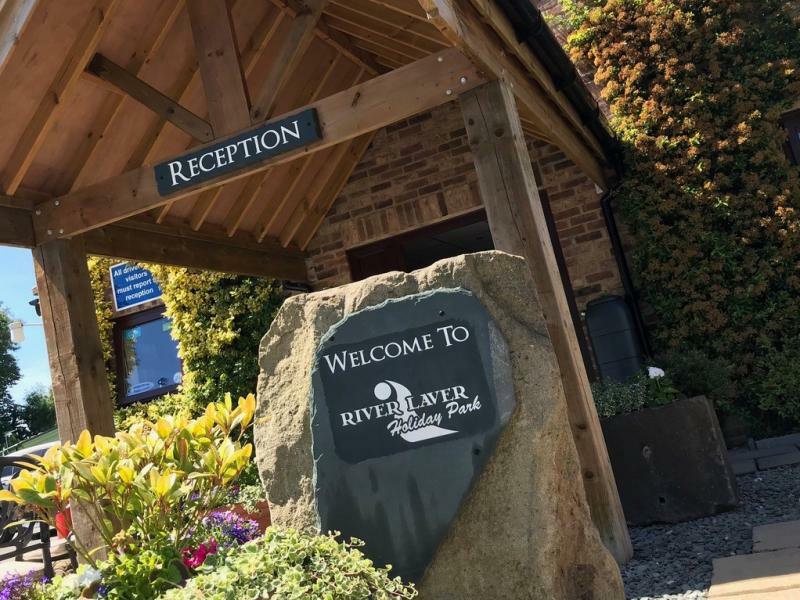 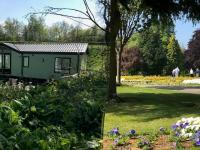 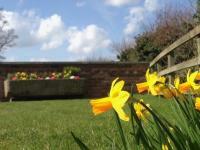 Set in 10.5 level acres with tarmac roads and street lighting, the park is a short walk from Ripon. 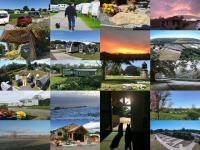 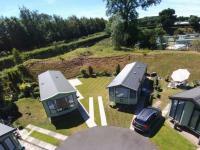 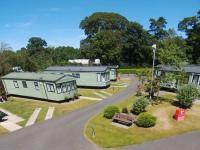 Touring and static caravan park in 7 acres, level and sheltered with tarmac roads and well lit. Excellent base to relax or tour Yorkshire Moors and Dales. 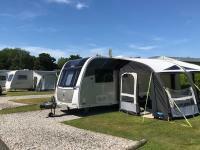 Standard £25 pn Bank Holiday £28 pn Extra people £4.00 Awnings £3.00. 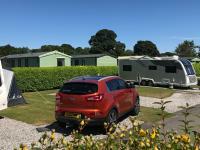 On B6265 1 mile from Ripon towards Fountains Abbey.